As India celebrated the sixtieth anniversary of its independence, much praise was lavished on its emergence as a major player on the global stage. Its economic transformation and geopolitical significance as a nuclear power are matched by its globally resonant cultural resources. 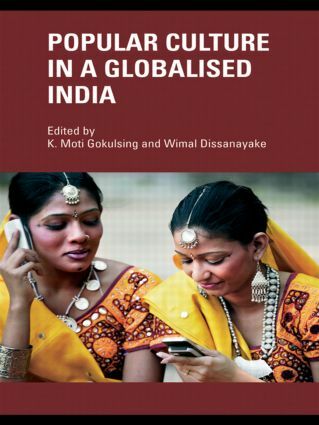 Offering comprehensive coverage of the emerging discipline of popular culture in India, this book is essential reading for courses on Indian popular culture and a useful resource for more general courses in the field of cultural studies, media studies, history, literary studies and communication studies.